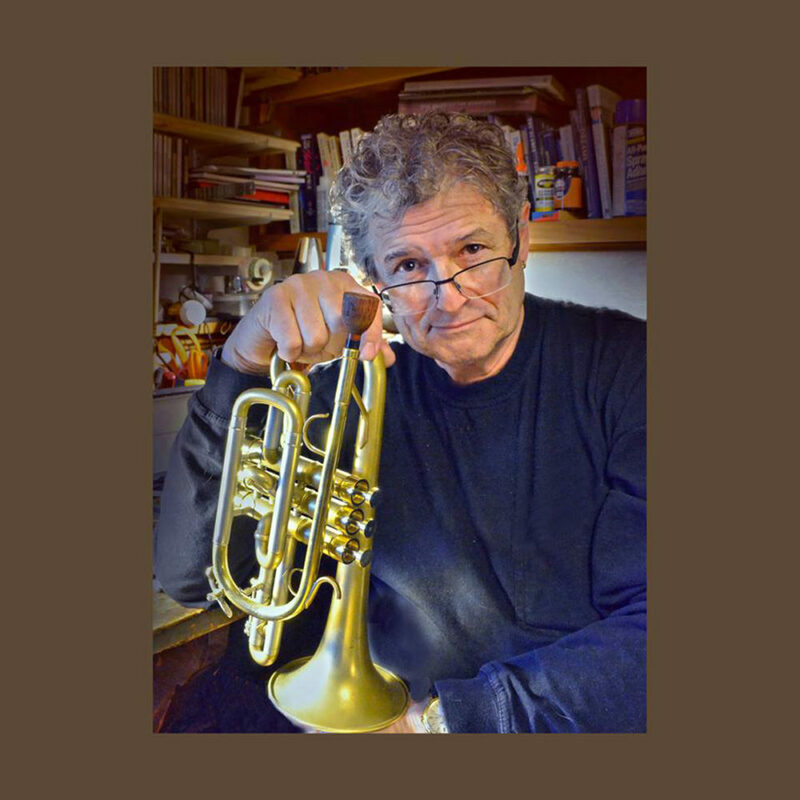 Jazz musician and photographer Bruce Cassiday is well equipped to show you how to get the best pictures for your publicity. With 50 years as a professional photographer, in advertising, fine art, and corporate brochure work, Bruce will show you how to get your photo on the front cover. Bring: Dress like you are performing and bring your instrument. (unless it’s a grand piano) Bring your camera and a laptop if you have one. Bring lunch.